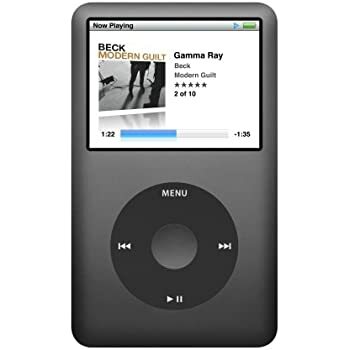 Hey everyone, I'm looking to buy an iPod Nano/Classic/Touch, that's at least 16GB. The model doesn't matter much as long as it's in good shape with everything working perfectly. Looking to spend $50-100. Thanks! I have a classic 30GB (5th Gen) if you're interested. Screen could use a little TLC. 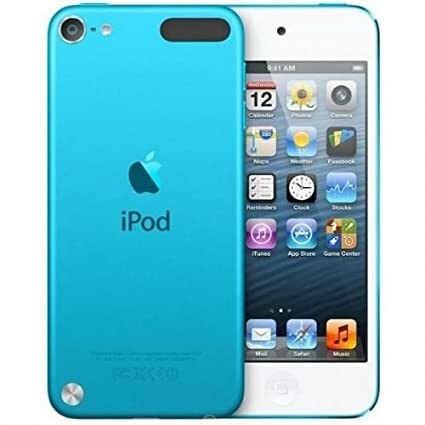 I have a 16GB iPod Nano, 7th generation. It has some scratches but it works.